This entry was posted in Releases, Uncategorized and tagged Utakoi. Bookmark the permalink. Wow! That was a sudden but a very pleasant surprise! Thank you! Please, please finish this. And thanks for the work done so far. This will be one of the shows searched after in 10 years, when the oversubbed generic harem or shonen stuff of today is long forgotten. We intend to, so don’t worry. One question regarding Mouretsu Pirates – are you sure “Serenity” is proper spelling of royal family? 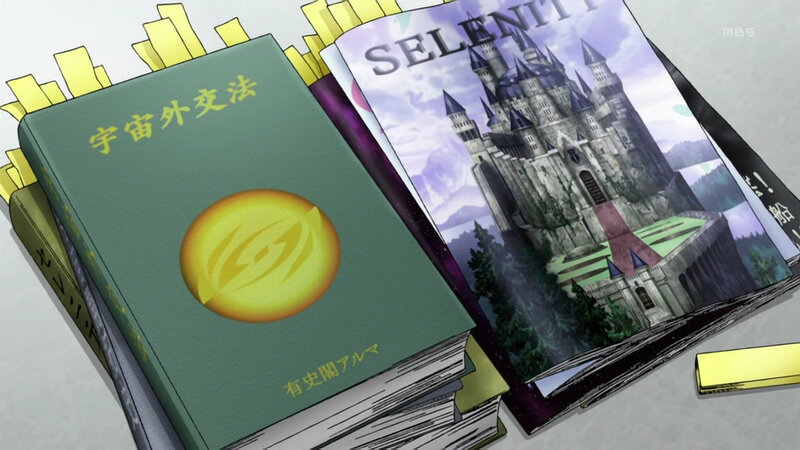 Because in anime it’s spelled with L – Selenity (ep. 9 around 11-48). Implying the Japanese can into l/r. And what episode/time is that from? I can check the BDs to see if they fixed/changed it. Well, it’s the same. But I still think this is one of those l/r cases where it should be r.